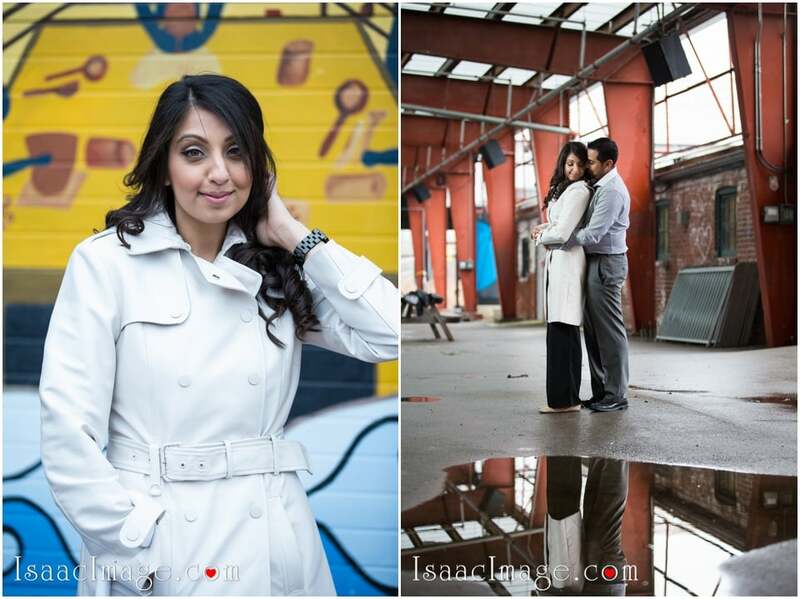 Evergreen Brickworks Engagement photo session Navdeep and Indervir. 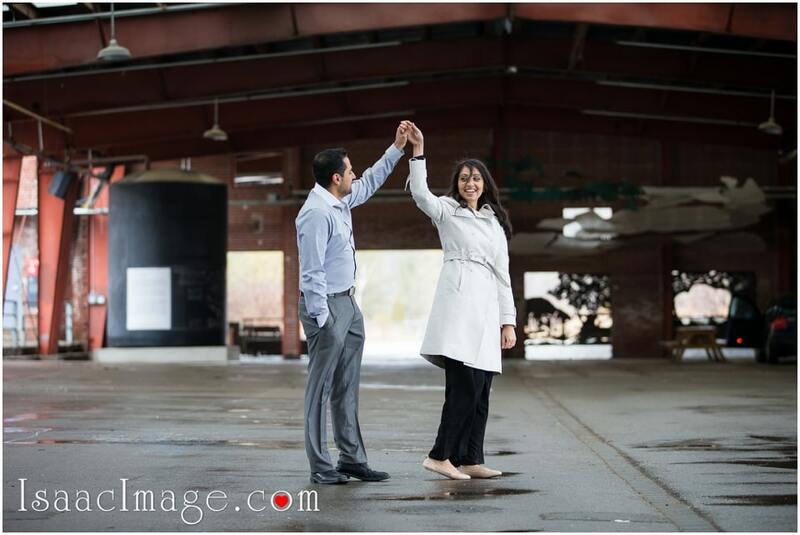 The pre wedding photo session of the beautiful Indian couple, Navdeep and Indervir took place mostly in the Evergreen Brickworks, Toronto. 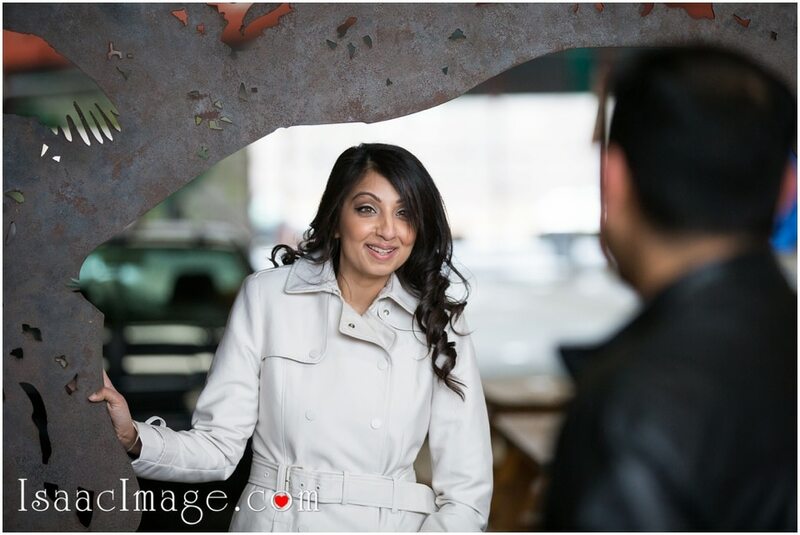 The beautiful Evergreen Brickworks provided the perfect backdrop for capturing the romantic and endearing pictures of this South Asian couple. 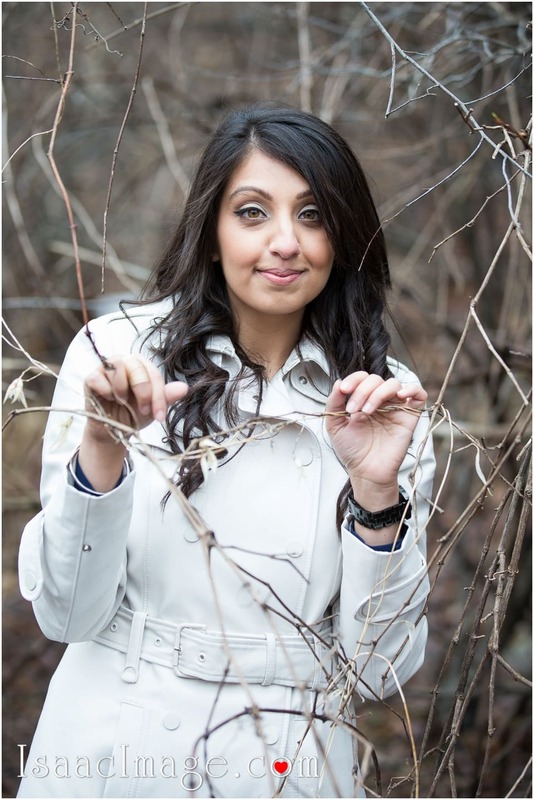 This place is located in the centre of Toronto’s Don Valley and is a spectacular environmental centre. 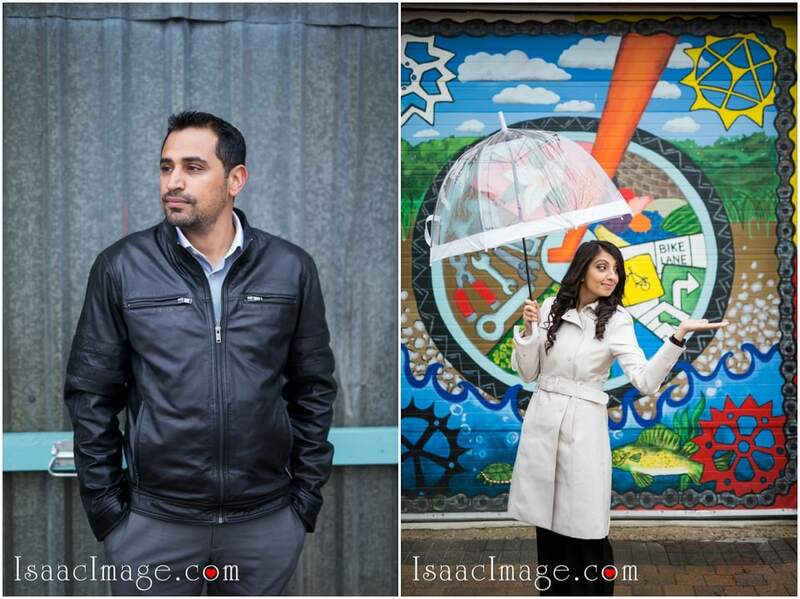 This was an artistic photo session where the couple is captured in various angles. 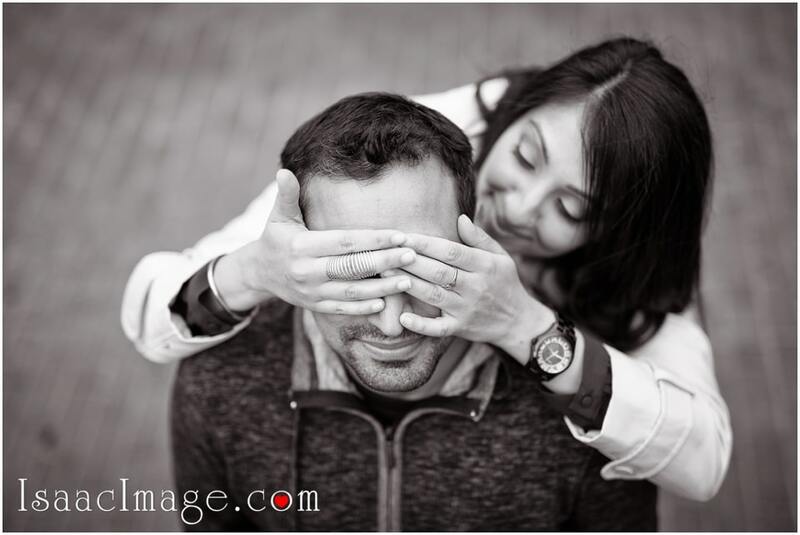 Some of the most romantic pictures of the couple are further beautified by using Sepia and B&W tones. 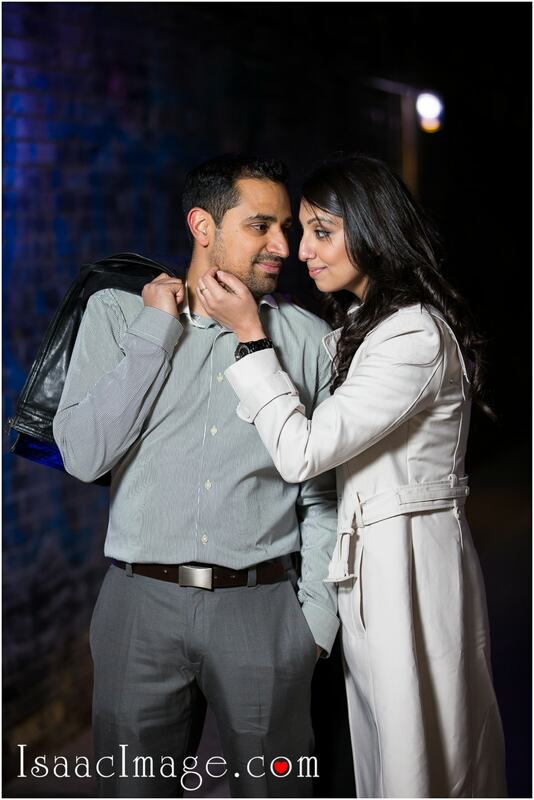 The photographs are captured shortly after the couple got engaged. 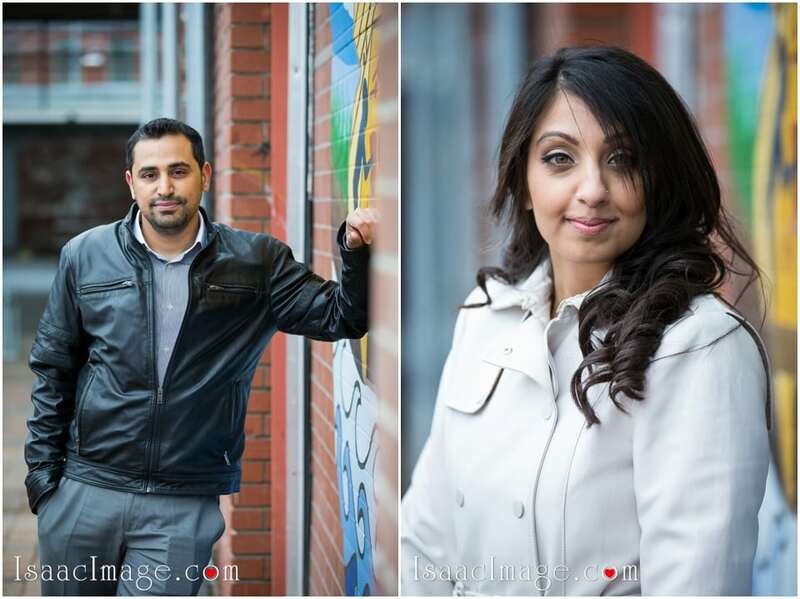 Navdeep and Indervir make a very good looking couple and their sparkling chemistry is evident from the photographs of their pre wedding photo session. 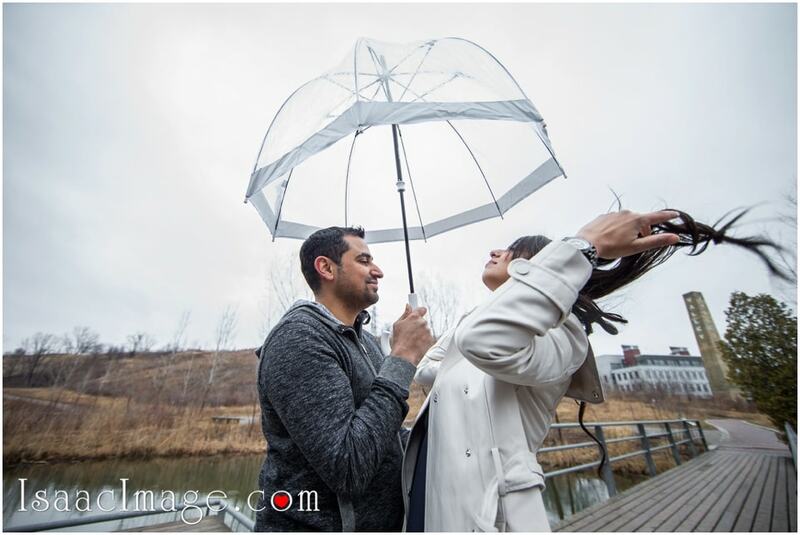 One of the best props used in this photo session is a white, transparent umbrella which effortlessly makes the photographs look more beautiful. 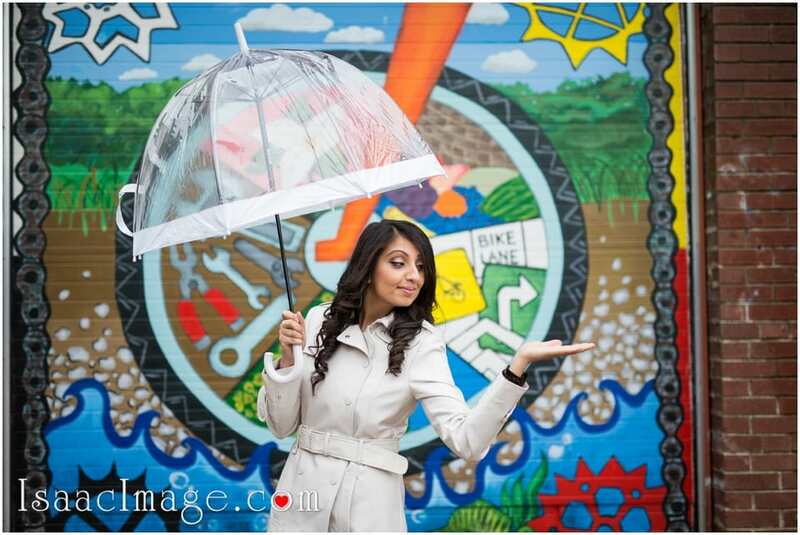 You can see the beautiful Navdeep posing with the umbrella in front of the colorful background. 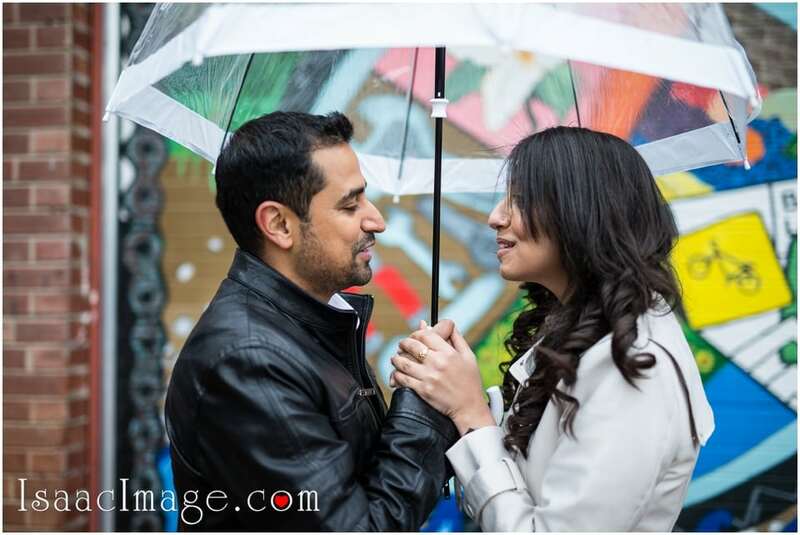 One of the most romantic photographs is where Navdeep and Indervir are holding the white umbrella together and looking into each other’s eyes with a smile. 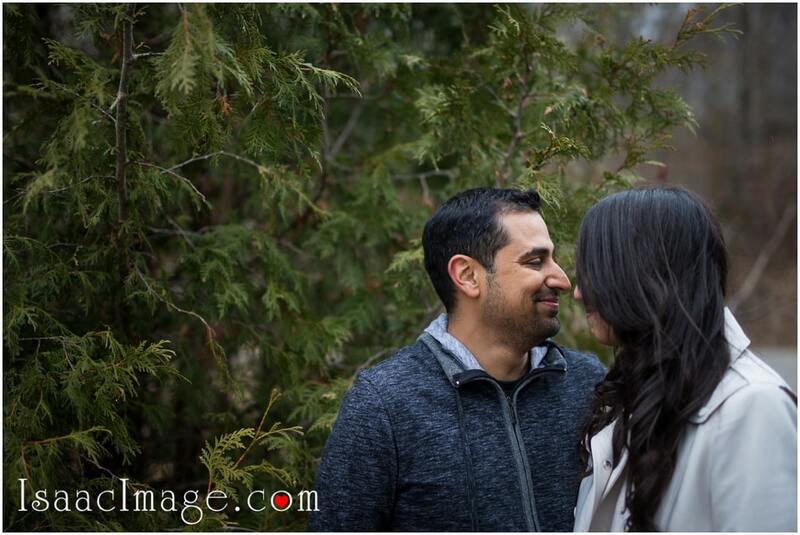 The way they look at each other lovingly clearly convey how much they are happy to be with each other. 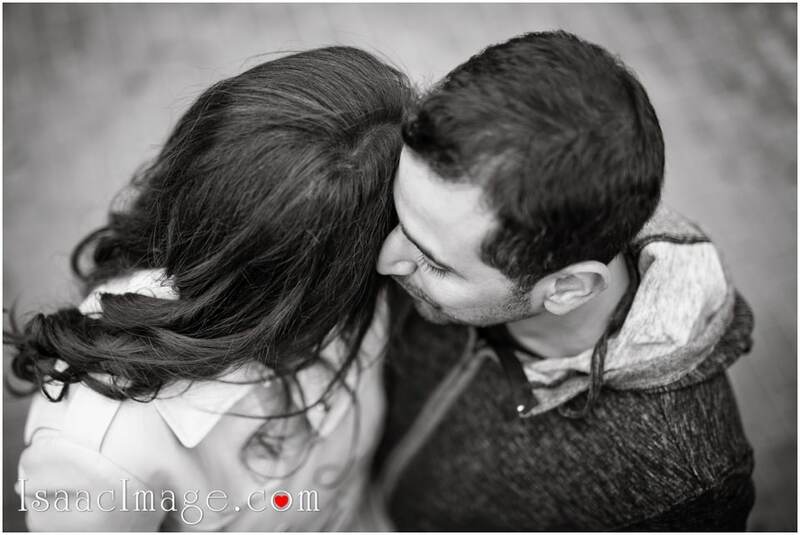 The pre wedding photo session of this beautiful couple focuses primarily on capturing the sizzling chemistry between them. 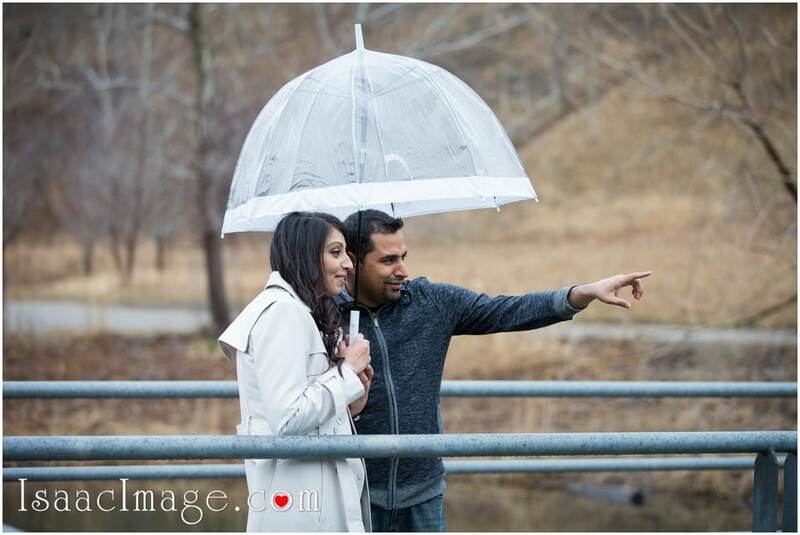 Therefore, you can find a couple of heartwarming romantic pictures of Navdeep and Indervir. 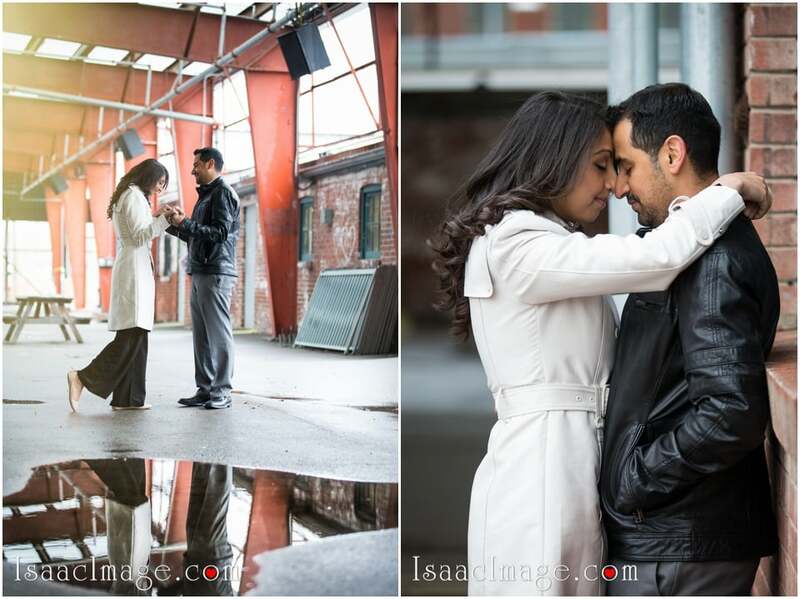 There are some photographs where Navdeep is wrapping her arms around Indervir’s neck in front of the Evergreen Brick works. 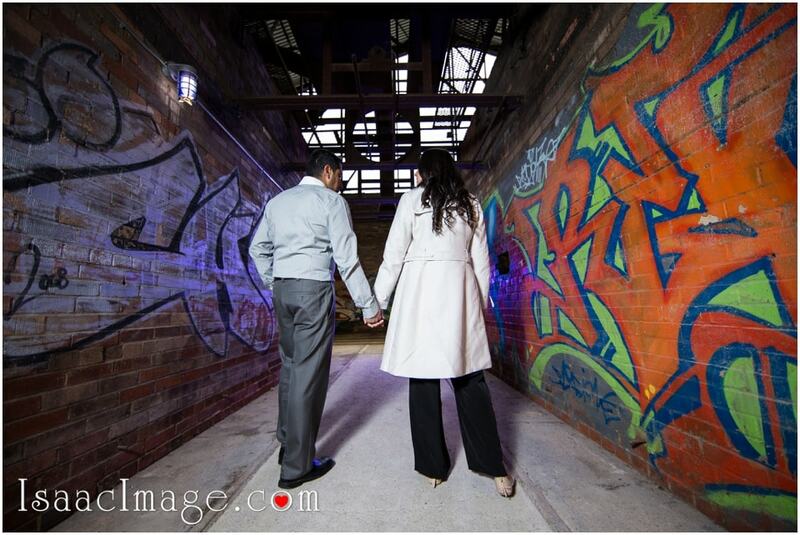 Then, there are some photographs where the romantic couple stood embracing each other lovingly. 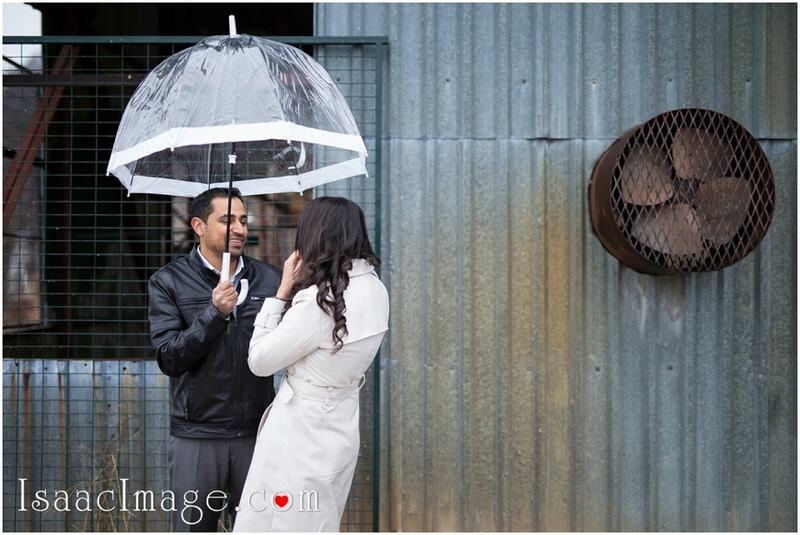 The couple dances around the place with each other. They are really a made for each other couple. 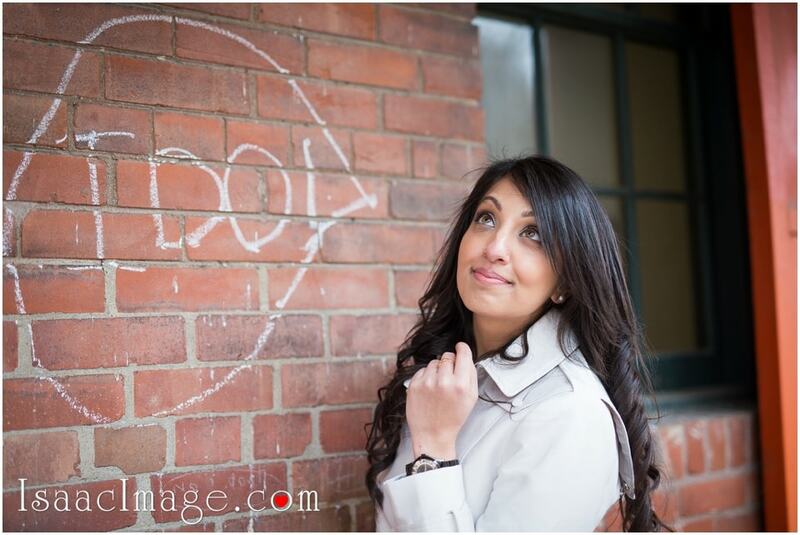 Apart from the romantic pictures of the couple, we can also see some fun-filled photographs. 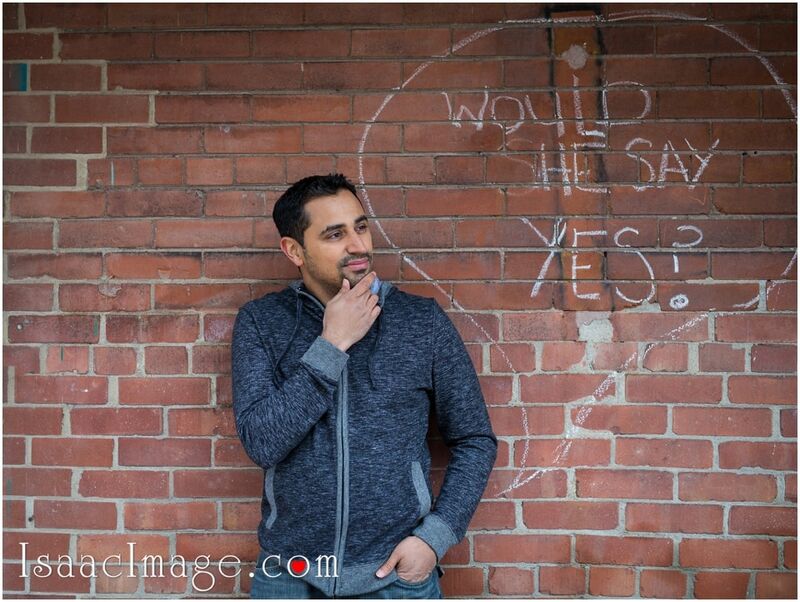 There is a photograph where we can see Indervir standing in front of the place where it is written “Would she say yes?” The next photograph is where Navjeet is standing and gazing at the bricks where it is written “I do”. 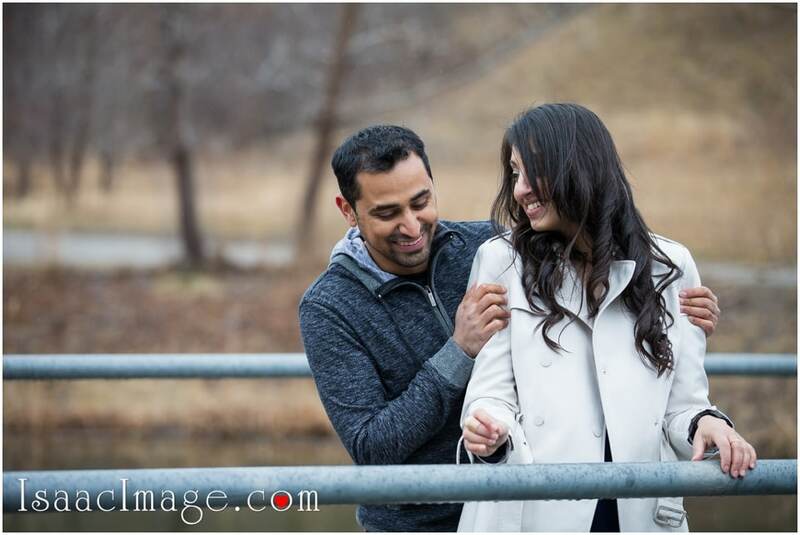 There is a romantic photograph where Navdeep and Indervir are sitting with their backs facing their other on the road. 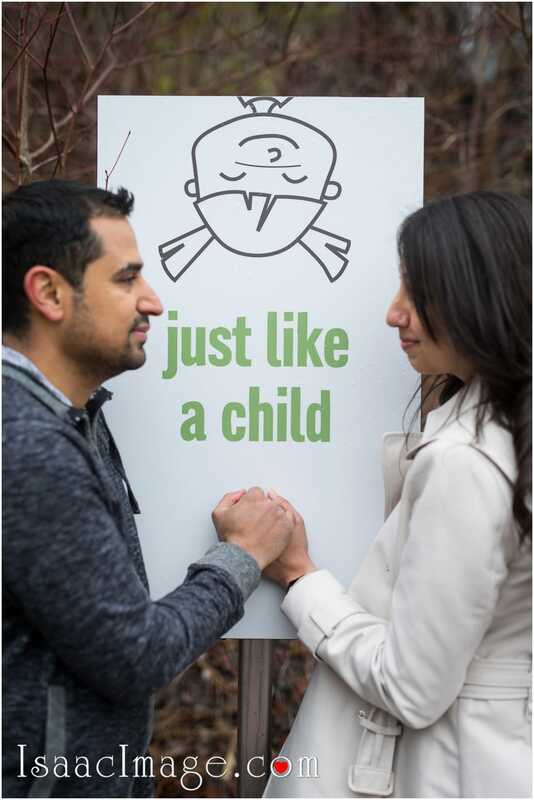 Finally, their pre wedding photo session concludes with Navdeep and Indervir standing in front of a placard where it is written “Just like a child” by holding hands. 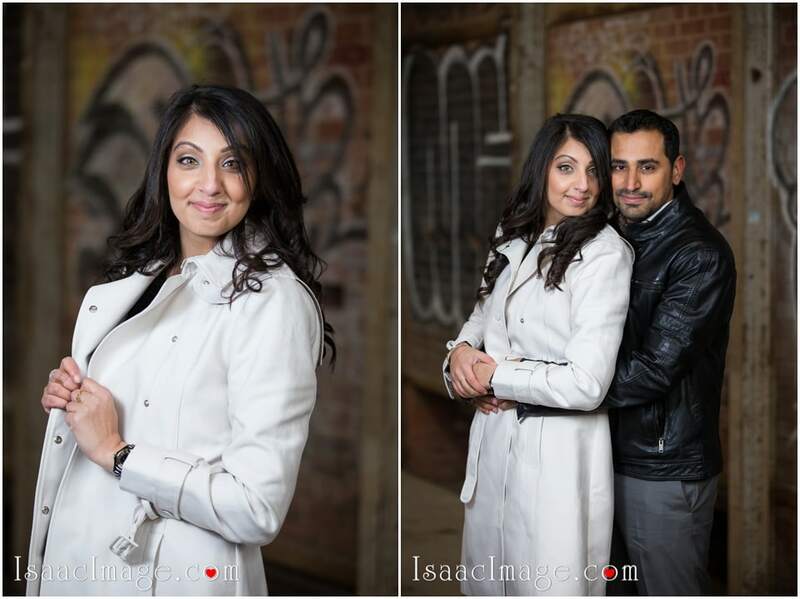 The photographer surely enjoyed capturing the romantic and cheerful photographs of Navdeep and Indervir. 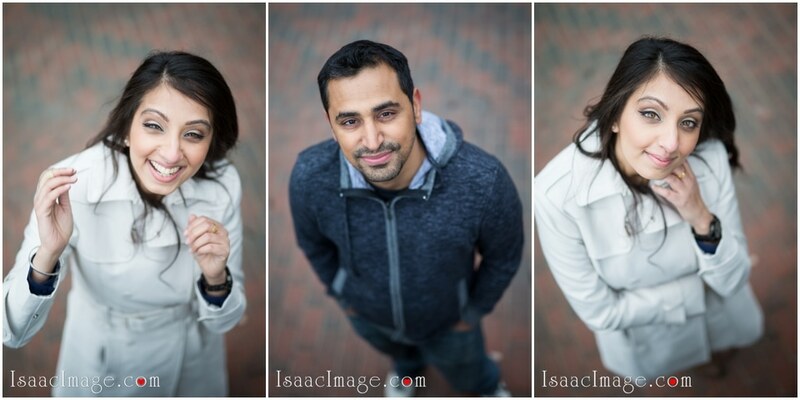 They are a stunning and fun-loving Indian couple. 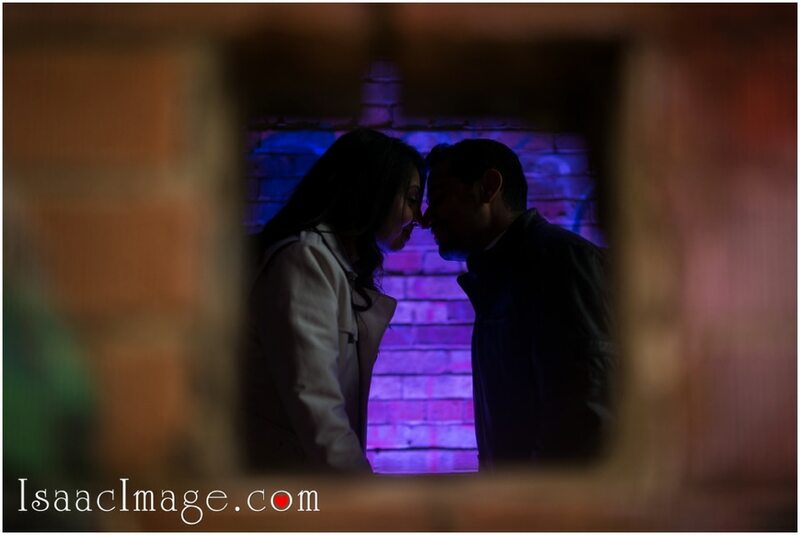 And of course a little slideshow so couple can display it in Banquet Hall on their “Big Day”.